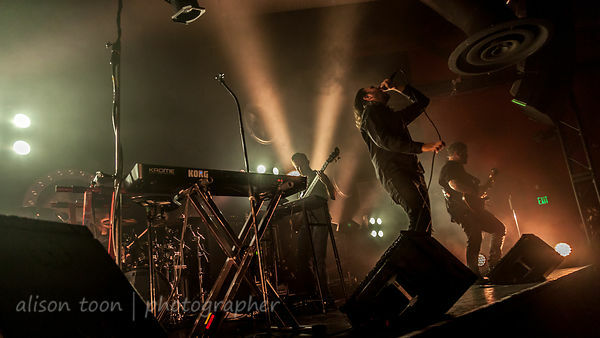 Between The Buried And Me have announced a new tour with The Contortionist, Polyphia and Toothgrinder for later this year, following a date at Prog Power in Atlanta in September. For all the dates in the tour, see BTBAM's Facebook... no Sacramento date this time, but Santa Cruz is a yes! 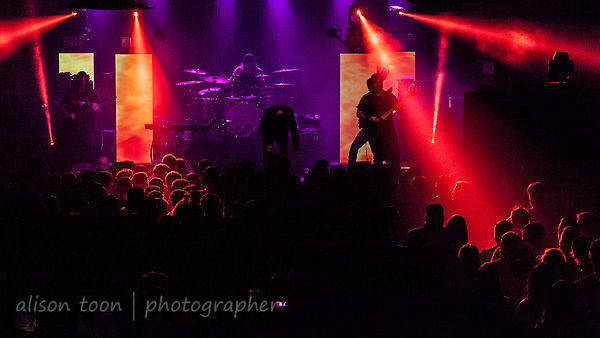 In the meantime, check out their recently-released video of the full-length, live recording of Coma Ecliptic, filmed live on location at The Observatory, San Diego, October 4th 2016 (and appropriately title, Coma Ecliptic Live). To preview the video, and to purchase (physical, download or streaming are available), click here!